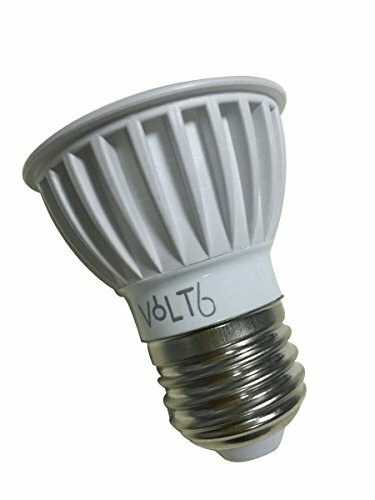 With our LED bulb lights, you save up to 90% energy! 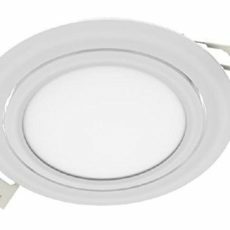 This Flush, crisp white acrylic lens diffuses the light from efficient LEDs that last an average of 50,000 hours. 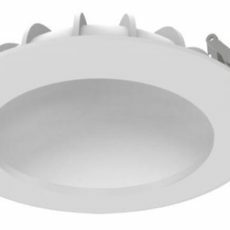 The 90° beam angle is very effective for highlighting larger surfaces and areas and they are perfectly suited to both indoor and outdoor fixtures.